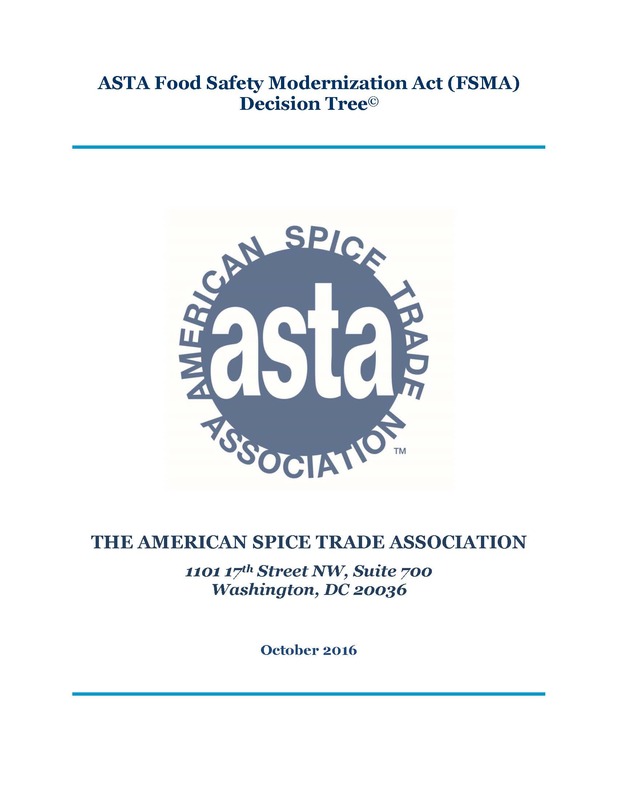 The ASTA FSMA Decision Tree is designed to assist ASTA members in evaluating their obligations under the five foundational FSMA rules that are likely apply to spice companies: Preventive Controls in Human Food, the Produce Safety Rule, the Sanitary Food Transportation Rule, the Foreign Supplier Verification Program and the Intentional Adulteration rule. The Decision Tree guides users through a series of questions about their operations to help determine which FSMA rules could apply. 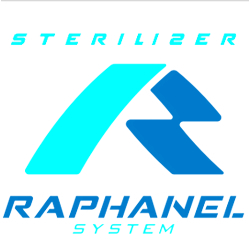 It also provides an overview each rule’s requirements, depending on the nature of the company’s operations. The ASTA Government Relations and Advocacy Committee worked with Jessica to design and develop this new tool. During this 90 minute webinar, Jessica will demonstrate how the Decision Tree can be used to navigate the complex framework of FSMA regulations. The Decision Tree is currently available for ASTA members to download from the ASTA website. Non-members must pay a $250 licensing fee to access this document.